For Coonawarra viticulturist Pete Balnaves, the rules for allowing the entry of machinery and equipment that could carry phylloxera into South Australia should be as strict as possible. 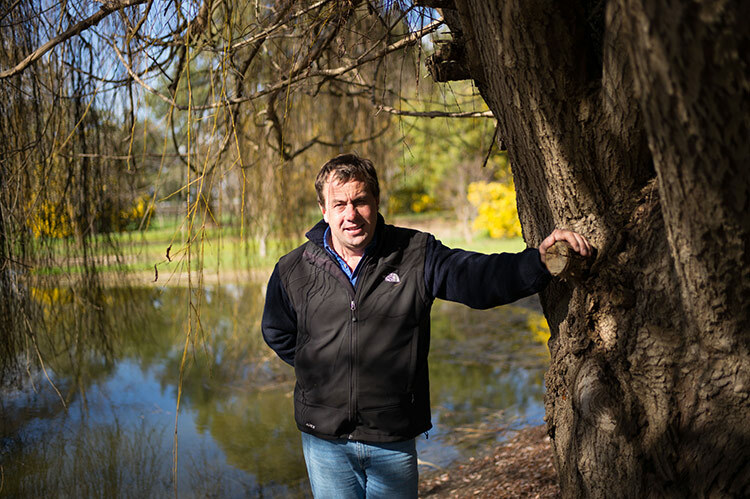 Pete, viticulturist at Balnaves of Coonawarra, is supportive of the review of SA’s Plant Quarantine Standard (PQS) and sees the proposed new Condition 7 as a strengthening of the import conditions for allowing phylloxera risk vectors into the state. 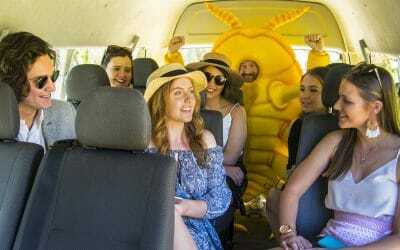 “It’s been a decade since the phylloxera conditions in the SA PQS have been looked at, so this detailed review by Vinehealth Australia is timely, relevant and very important,” he said. “If people are going to use the PQS correctly, it needs to be easier to read and understand, with fewer grey areas. Grey areas can lead to misinterpretation, which has the potential to be catastrophic. Pete said it was good to see comprehensive industry consultation occurring, to ensure the PQS review process was robust. And while the PQS review is welcomed, Pete said there also needed to be more industry accountability for following the guidelines. 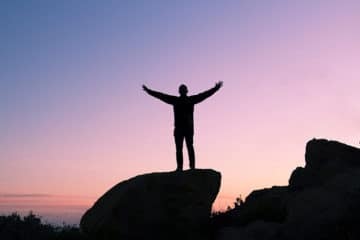 “Vinehealth Australia can facilitate, the government can legislate, but it’s up to individuals to take responsibility for their own properties,” Pete said. 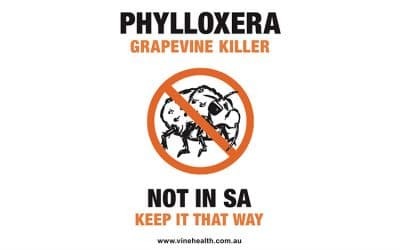 Pete said state-wide work to prevent phylloxera and other pests and diseases from entering SA was also vital, including a comprehensive phylloxera surveillance program and outbreak planning for South Australia. “We need to make sure Vinehealth Australia – formerly called the Phylloxera & Grape Industry Board of SA – has the funding it needs to do this work,” Pete said. 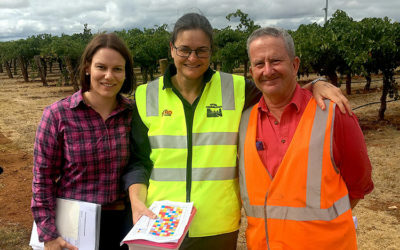 “It would be great to see the state government also funding this work, in line with the support offered to the horticulture industry for fruit fly prevention.